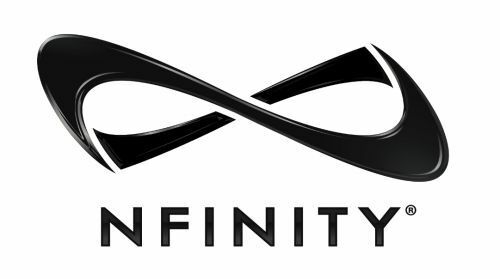 The gym has become a program of Nfinity shoes and products. We are able to purchase the shoes at a discount rate directly from the manufacturer. Delivery of shoes is typically 4-7 business days. 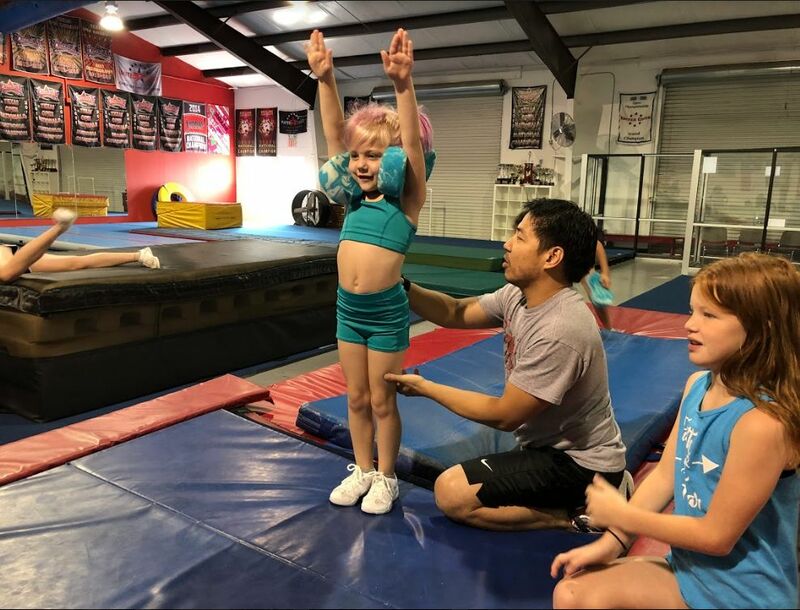 You may order directly from the gym or click on the logo to view inventory and special pricing for online ordering. 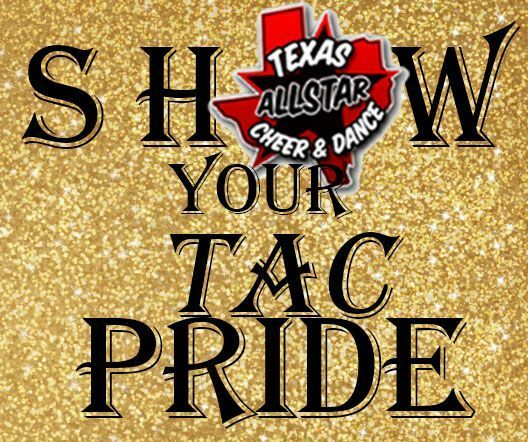 Visit Our Texas Allstar Spirit Store!! !